JUST REDUCED!!! If you want the perfect location on the canal, on Bird Key, this is it! Your search ends here. The 2,674 sq. 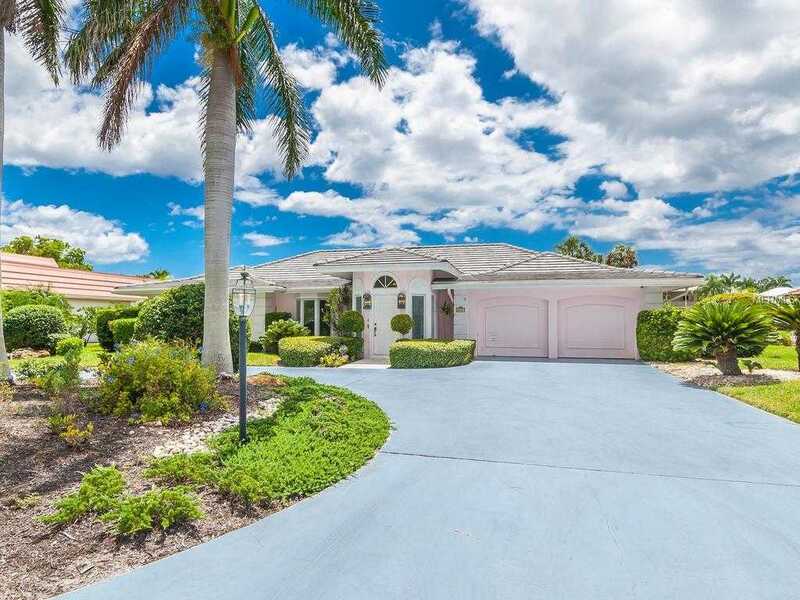 ft. home is located 5 lots from Sarasota Bay. The deep-water canal front residence features an oversized lot of 15,000 sq. ft. of land and 100 ft of seawall on Tarpon Bend. This gracious lovingly cared for home, has many options and is the ideal investment. Whether you are looking for a rental, a fixer-upper or a brand-new start from the beginning, this property can accommodate your wishes. The location of Bird Key – a coveted barrier island, provides quick access to the sands of Lido Beach, the fine dining of St. Armand 8217;s Circle, and the wonderful amenities of bustling downtown Sarasota including the theatre district and fabulous restaurants. Some of the wonderful features of this home include a bright and spacious living room, boasting floor-to-ceiling sliders with tranquil views of the pool and canal. The kitchen opens to the breakfast nook and a great room with charming bookshelves and built-ins, including a convenient dry bar with its own icemaker. There are endless possibilities with this gem. Please, send me more information on this property: MLS# A4410562 – $1,395,000 – 422 Meadow Lark Dr, Sarasota, FL 34236. I would like to schedule a showing appointment for this property: MLS# A4410562 – $1,395,000 – 422 Meadow Lark Dr, Sarasota, FL 34236.